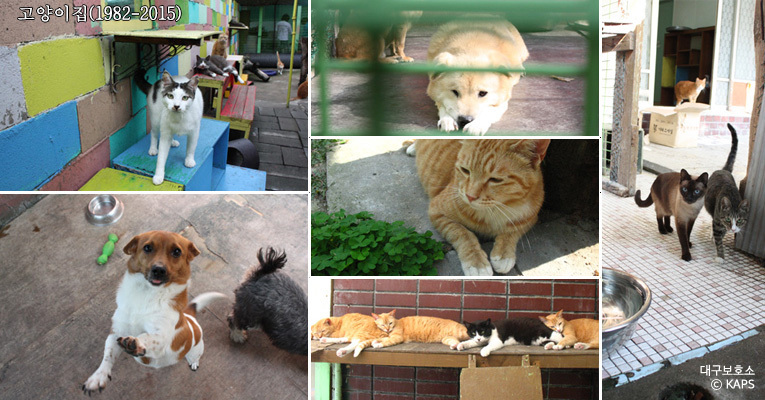 Korean Animal Protection Society (KAPS) founder Son-Ran Geum established a first animal shelter in Daegu 1982. 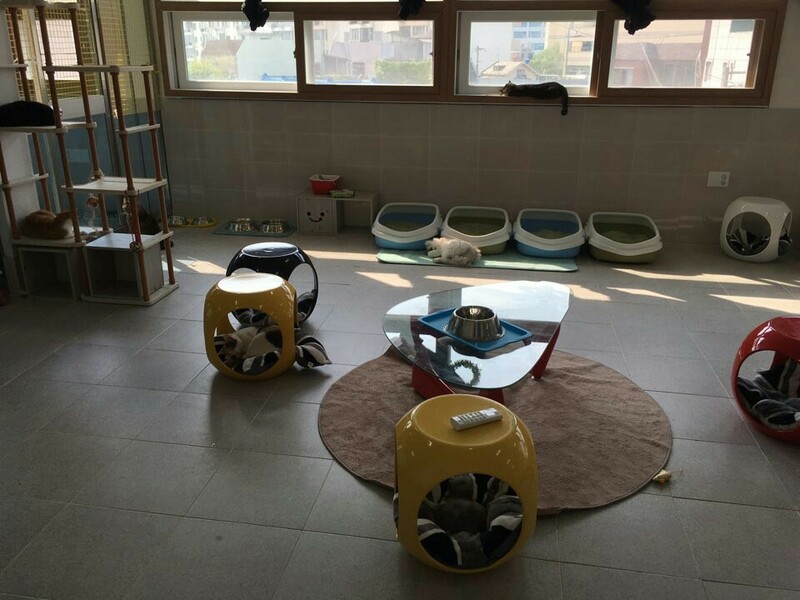 Son-Ran purchased a piece of land a short walking distance from Daemyong Station and began to accept sick and unwanted animals. 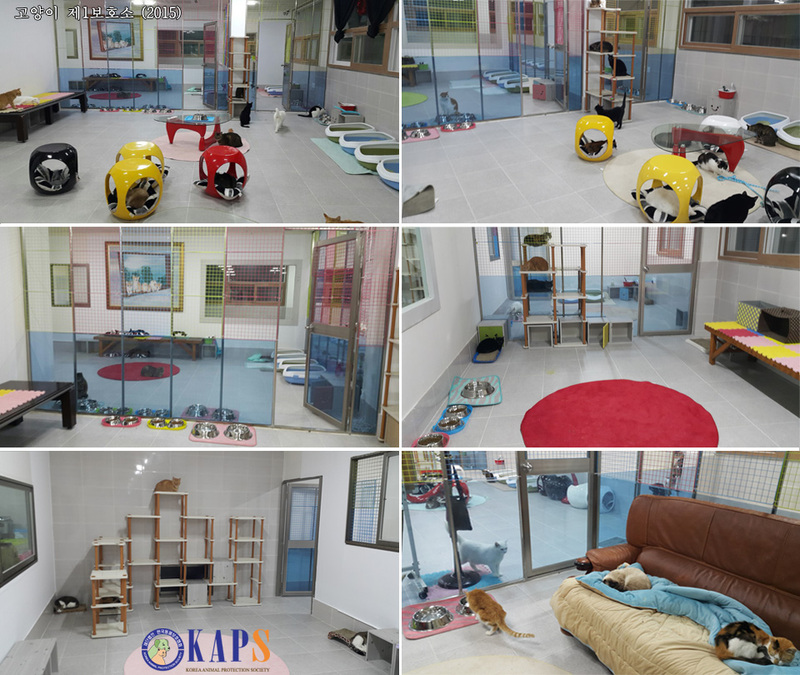 KAPS was founded in 1991 and at the time of moving the shelter animals to the new shelter, was home to 150 animals. 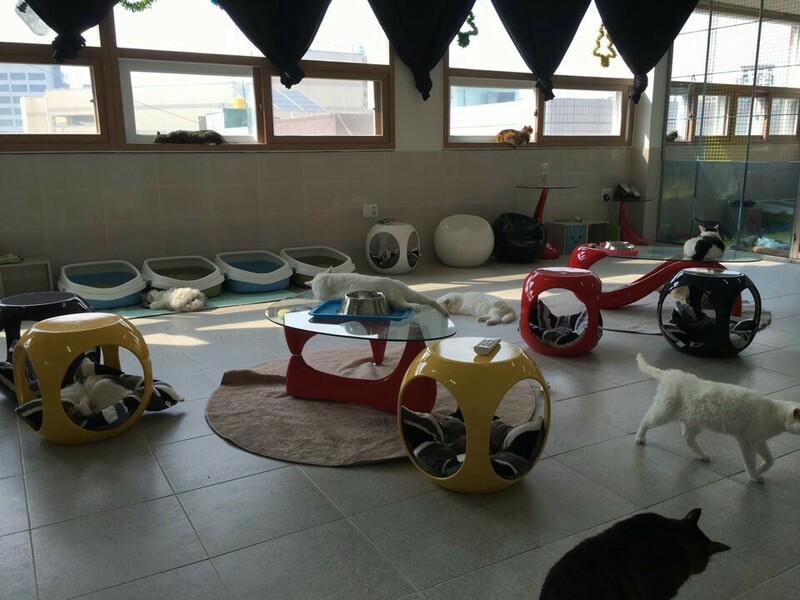 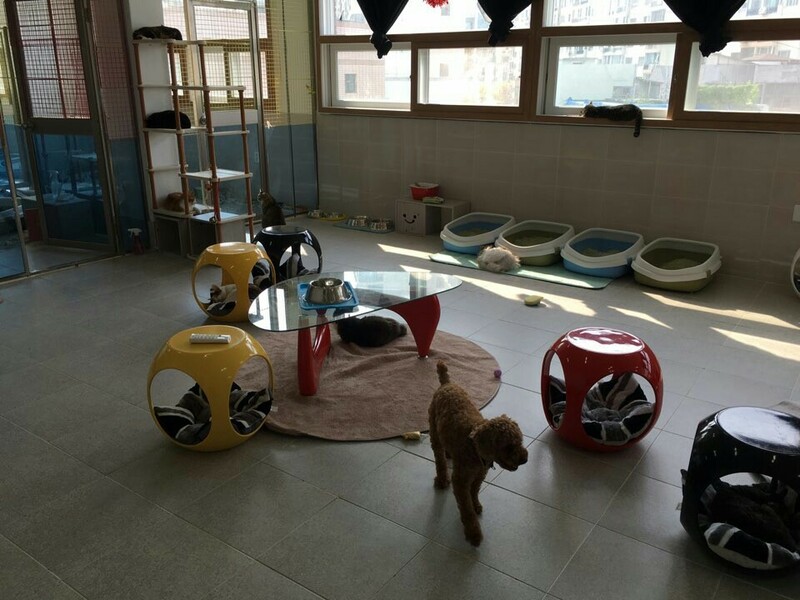 The Daemyong shelter was closed in 2015 and all the animals were relocated to the new shelters. 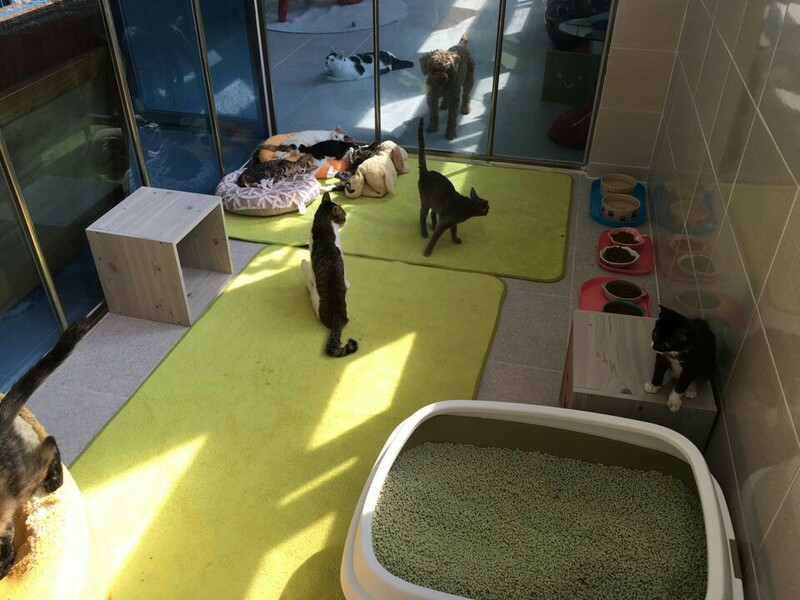 In Autumn 2015, we moved approximately 80 cats to a new indoor cat-only shelter. 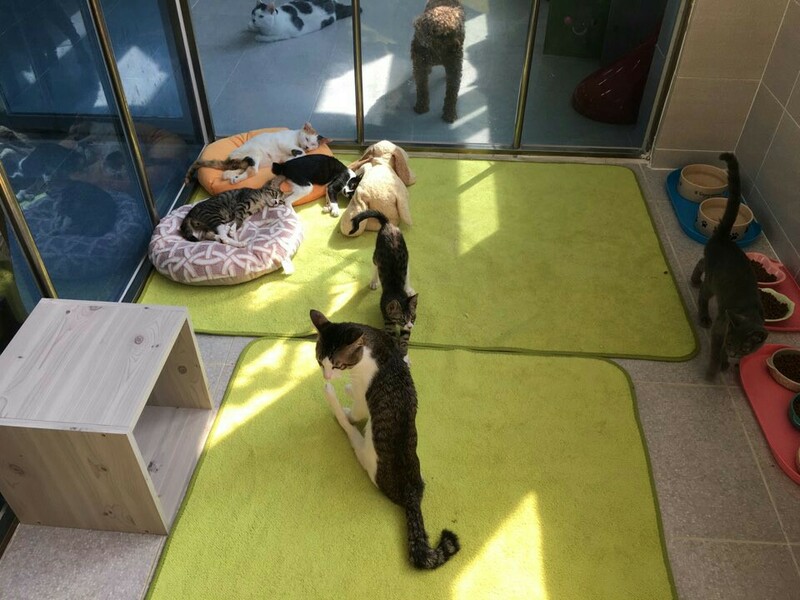 The shelter currently holds approximately 120 cats. 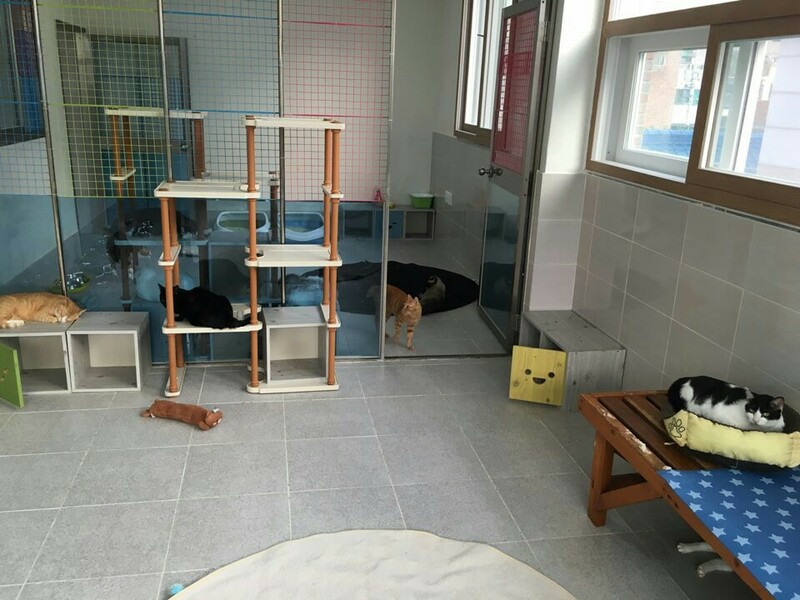 Our cat shelter has an open floor plan style, sectioned into rooms. 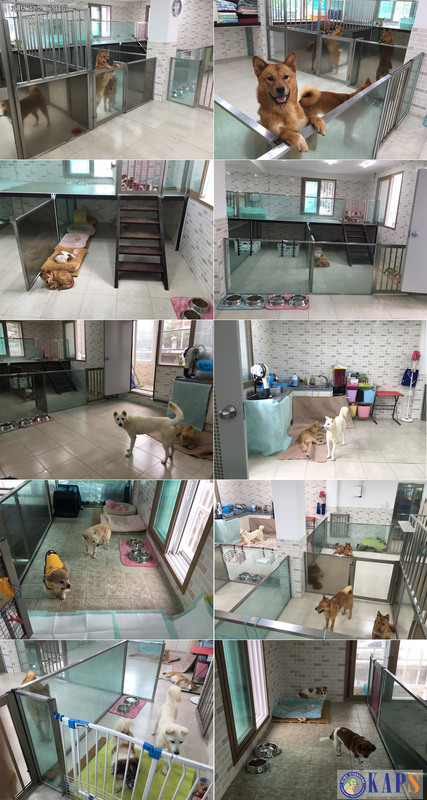 Our dog shelter currently is home to approximately 19 dogs.